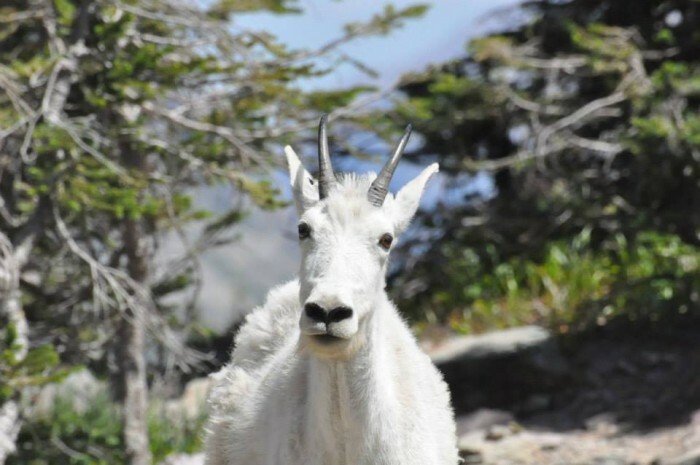 Aggressive mountain goats are being airlifted out of Olympic National Park. According to numerous media reports the airlift of 375 animals occurred because some goats have become addicted to salt in human sweat and urine and have started charging hikers. Apparently tinkling along the trail amounts to creating a salt lick that attracts the goats.